Iron 883 with 1200 conversion. Lovely bike. New clutch done a couple thousand miles ago. service history. 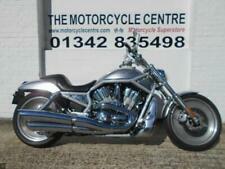 The bike is advertised elsewhere on the net so could be removed without notice at my discretion. 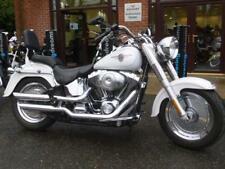 Would consider p/x softail running restoration. 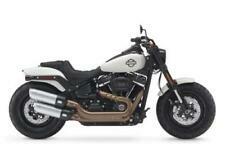 Harley-Davidson XL 1200 T Superlow Sportster. 2015. Low Mileage. 100 BIKES IN STOCK! CLOSED MONDAYS, OPEN SUNDAYS!! 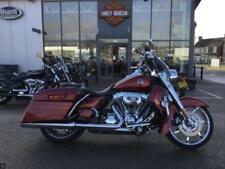 2008 HARLEY DAVIDSON XL1200 C SPORTSTER CUSTOM. Recent new battery. Standard bike with no modifications. Lovely condition as you can see in the pictures. This could easily be a great show bike and has won many trophies, it has real presence and great detail. It is currently sorned, but will fly through an MOT. SORRY SOLD DEPOSIT TAKEN !!! A real head turner. Collection from Sutton Surrey. ChesterHD - Visit us for a test drive - Call us on 441515591706 or click here to find out more. 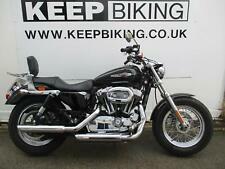 2005 HARLEY-DAVIDSON XLH 1200 SPORTSTER CUSTOM SPORT C, EXCELLENT EXAMPLE! !